•	Key questions to ask online storage and data recovery vendors. •	A comparison of different technology offerings. •	Facts and figures you can take to executives to make your case. 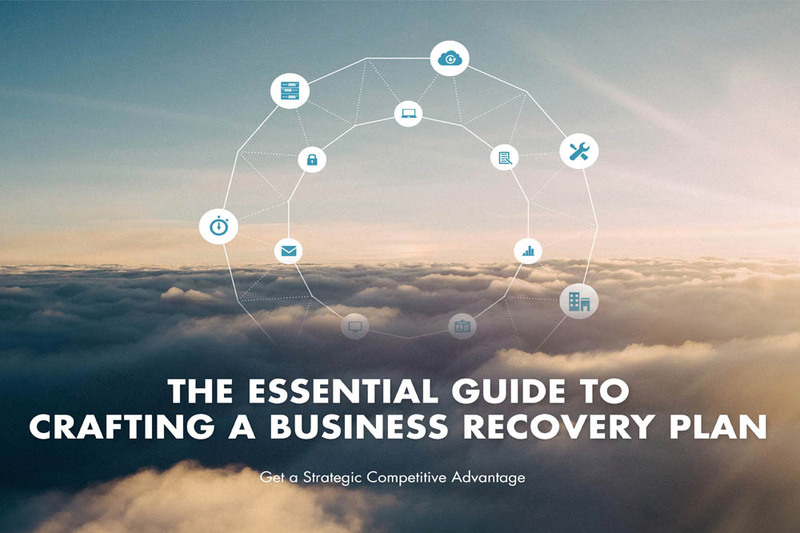 •	A simple guide to help assess your company’s Business Recovery (BR) maturity.